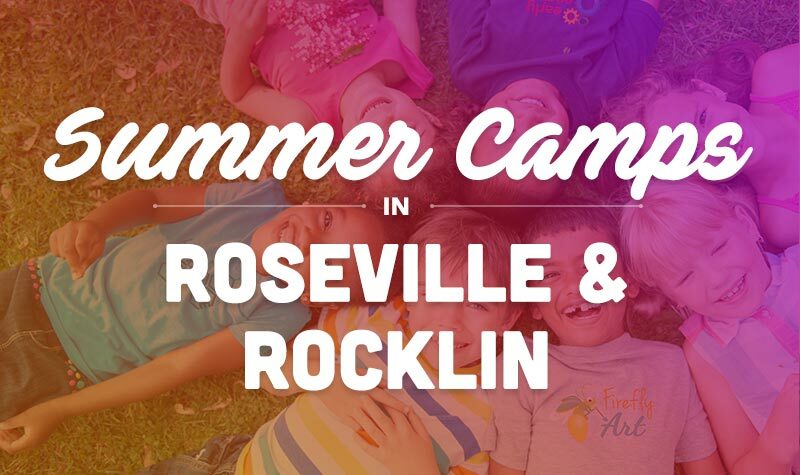 Hey Roseville & Rocklin! We can't wait to have you join us for summer camp! Below you'll see all the camps we're offering in your area, arranged by week. We hope to see you there!